Are you in charge of planning a successful golf tournament fundraiser? Of the many aspects of planning a golf tournament, prizes and giveaways are of the utmost importance. You’ll want to choose golf tournament prizes that appeal to players and encourage them to continue to donate. Whether you are planning your first golf tournament and need some prize ideas or are a golf tournament planning expert and need prize ideas to keep things fresh, we can help! Find out how you can plan a great golf tournament with exciting prizes. Prizes should be awarded to anyone who wins a contest or raffle and to 1st, 2nd, and 3rd place tournament winners. There are plenty of contests and giveaways to choose from, from the elusive hole-in-one contest to the longest drive. Golf events are more successful, and fun, with contests and prizes. After all, golfers generally prefer a little bit of fun competitive banter! When choosing your golf tournament prizes, think beyond the boring blender, coffee makers, and bland golf tournament prizes. You want your golf tournament prizes to be exciting in order to get golfers engaged. Even if you have a small budget, think outside of the box to find new and interesting golf tournament prizes. Secondly, when choosing the prizes for your golf tournament, make sure that the prizes are specific to the group. Holding a ladies-only golf tournament? Gear your golf tournament prizes towards women only. For mixed groups, keep prizes gender neutral. 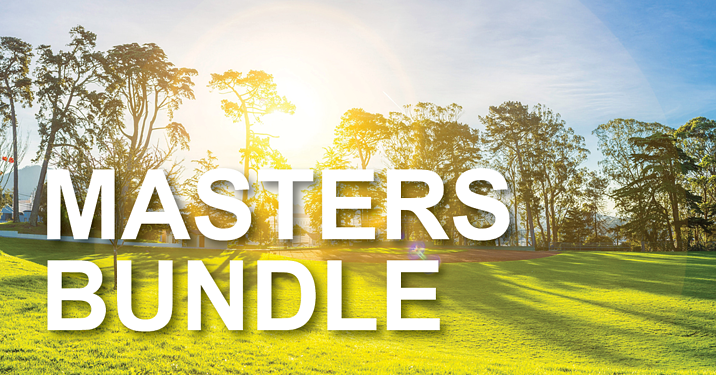 After you’ve determined your budget, get started with these golf tournament prizes below! Depending on your budget, you can give the top golf tournament winner a chance to win something big like a new car or vacation for two. If you want to give away something big like a new car, contact a local dealership to see if they would give away a new car in exchange for sponsorship at your golf tournament. Or, you can plan an elaborate vacation for the top winner. Gift cards are one of the easiest golf tournament prizes and there are plenty of ideas for you to choose from. You can try giving away gift cards to local restaurants, a golf store in your area, and even your club’s pro shop! If you are planning on giving away cold hard cash, opt for an Amex or Visa gift card. There are a variety of golf related prizes you can giveaway at your golf tournament that are perfect for golf lovers. From putters to wedges, boxes of balls, a golf GPS, bags, and push carts, you can give away golf related items on their own or create a “Golf Lovers” dream package with a few golf-related items. Golf apparel is also a popular golf tournament prize. Put together a package of golf shirts, wind jackets, and rain gear as a great prize for your golf tournament! Create a homemade basket of local items like wine or bourbon, cheese, and other local items. You can have the homemade basket relate to a specific theme, like bourbon and cigars for “Boy’s Night Out,” or a wine and cheese for a special date night, which would be perfect for a lady’s tournament. In addition to golf tournament prizes for contests and raffles, you’ll want to plan golf tournament giveaways. You can tie in your sponsor’s logo to golf tournament giveaways and give away promotional golf balls or give away a golf goodie bag with colored towels, shirts, tees, umbrellas, and other surprises. A golf tournament giveaway bag is the perfect way to say thank you to your players and participants. Plus, it gives your sponsors an opportunity to extend their reach. When planning your golf tournament, it’s important to have a lineup of exciting contests and prizes. You’ll want to get players excited and engaged at your tournament and keep sponsors happy by increasing their brand exposure. A hole in one contest is the perfect way to do both. With National Hole-in-One, you can offer and advertise exciting prizes like vacations, cash, TVs, cars, and more, for just a small investment. The great thing about hole in one coverage is that you won’t have to assume any of the risk. We’ll award prizes to anyone who should shoot an ace at a par-3 hole! When you work with us, you get more than just hole in one coverage. Our hole in one insurance starts at $129 and covers the cost of prizes won by hitting a hole in one on the par 3 holes, bonus prizes including golf equipment and golf trips, and high-quality signs at every par 3 informing golfers of what they can win. Plus, we make the entire process easy and hassle-free! 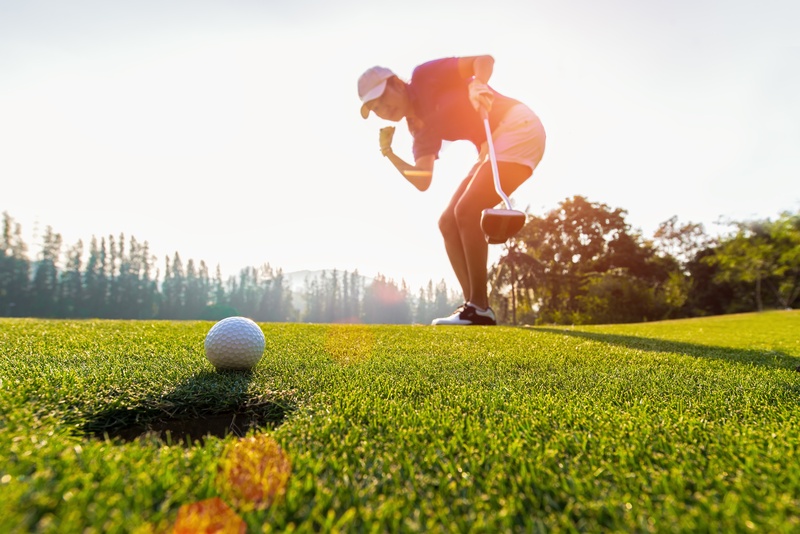 Our team of professionally trained Golf Excitement Specialists will walk you through the process of obtaining hole in one insurance in just minutes! We pride ourselves on being the best hole in one insurance company in the business with our flexible coverage packages. Get in touch with our team today to learn more by calling us or filling out our online form. We look forward to helping you make your golf tournament a huge success! Also, in case you haven't heard... EXCLUSIVE for 2019, take advantage of our Groundhog Day promotion that will secure your 2018 pricing! Hurry, this deal is only available for the month of February!